If they were at the extremes, the bulk of the group were somewhere in the middle, but expressing astonishment at what the technology is bringing about, seemingly with no forethought. Here's the simple thought: don't be a Luddite; but don't fall into the other two camps, either! Rather, take responsibility, take control, for what you do and how you do it. Don't just broadcast information, whether it's your personal photos, relationship details or location or whatever. Instead, think first about how this might come across; how it might be used for you, or against you; now, or in the future. 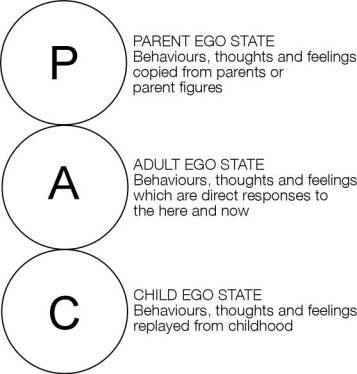 They once tried to teach me 'Transactional Analysis.' The only thing I really took away was the notion that the healthiest position is what the Theory calls 'Adult:' and I understood that to mean taking responsibility. So, take responsibility for your personal 'brand.' Start by running your own name, in quotes, through a search engine like Google. Do you like the results? What are you going to do about it?